The third annual Seattle street jam just recently took place in Seattle, Washington and Lucky Scooters was there to witness it all. We had Lucky team riders, James Gee, Evan Yamada, myself (Blake Bailor), Bayley Maxcy, Brent Ikedah and Jared Jacobs all there to represent the brand and show Seattle what we got! Riders from around the country flew into town to be a part of the mayhem and everyone threw down hard! We even made a little edit of the event, so check it out and see what Seattle's all about. Enjoy! 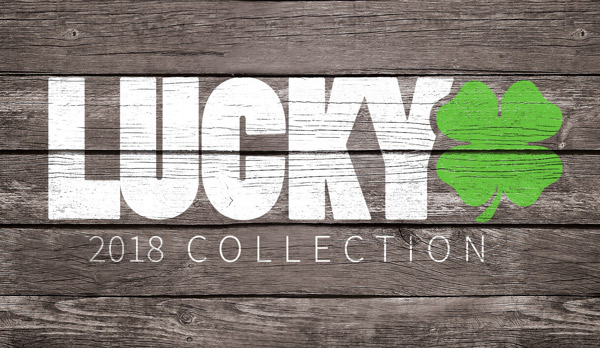 Check out Lucky's complete line of pro scooter wheels!